Today I'll be talking about the SchoolhouseTeachers.com website and the Yearly Membership they offer. It's the curriculum site of the widely known Old Schoolhouse Magazine. They offer over 300-course options from preschool to high school as well as things for parents. Let me just share a few of my favorite things about this site. 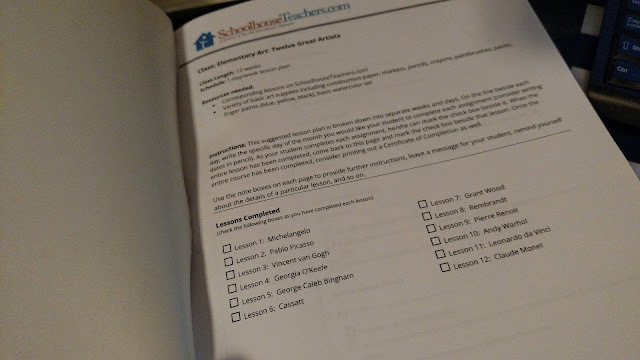 First off everything is so easy to navigate, even the lesson plans. You can Browse by grade or subject to quickly and easily find what you're looking for. 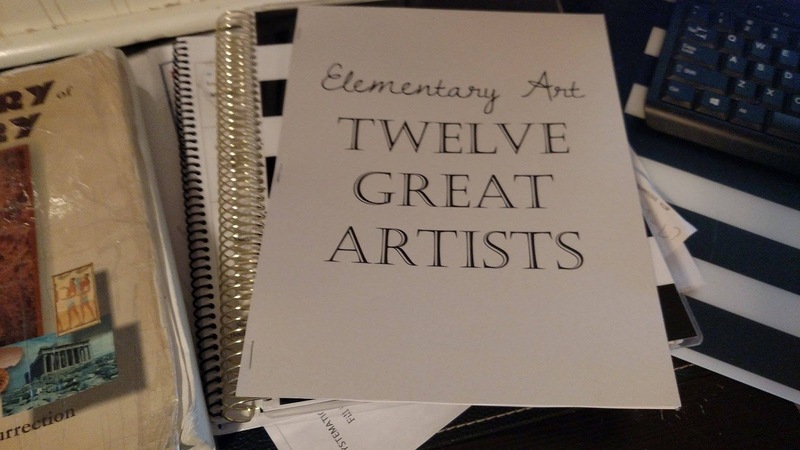 Currently, we are working on Elementary art: the 12 great artists. I was able to quickly printed off the lesson plan & lessons, printed off a cover page and added a back using sturdy cardstock, staple them together and just as quick as that my lessons were planned ready to go wherever we need them. Personally, I plan on getting a new DSLR camera in a few months and I was so excited to see the photography class offered, which is just one of the awesome electives courses. The lady over our homeschool group always says parents need to learn too! A few other elective courses they offer are SAT-ACT Math prep, Mirco Business for teens, Home Economics, Justice System 101, Guitar lessons, and Into to graphic design but that barely brushes what is available. Need help with public speaking? Love Shakespeare? There are courses for those too! One of my favorite sections on the site has definitely got to be the preschool playground. There are so many things that I have spent hours searching for online all in the same place, planned out ready to go. Our favorite lessons currently are the Preschool In A Box lessons that seem to cover those little things that you want your little ones to learn about but are all too often too busy or just forget to teach. They make everything so easy by letting you know exactly what you need for each week's theme. They are set up to study one topic each week and they follow a traditional holiday calendar so there are lots of fun things on there. 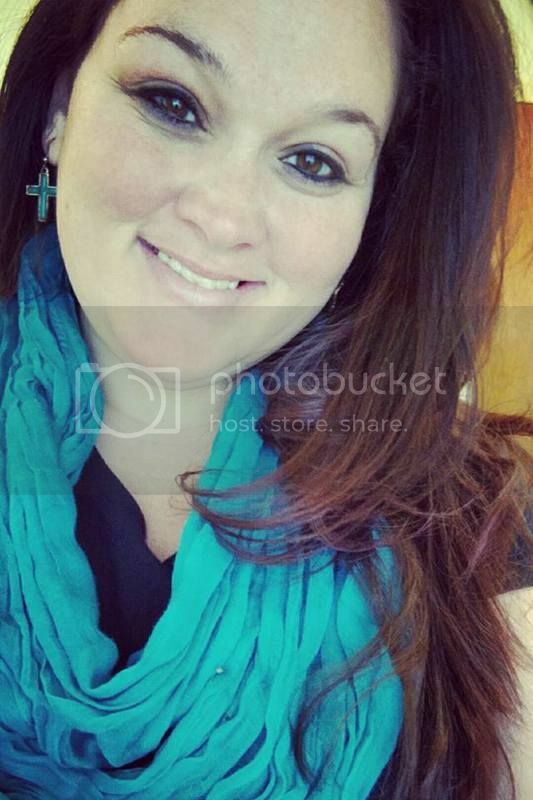 The planner in me just love's this site not only because of the FREE planners but they also have a checklist for everything, schedule builders, record keeping and even report cards you can print. I have enjoyed using the scope and sequence to see what we should be learning and it gives us so many ideas, even if you have multiple ages or abilities. Planning...We all know that's KEY to stress-free homeschooling! My family is so excited to be using this for many years to come. 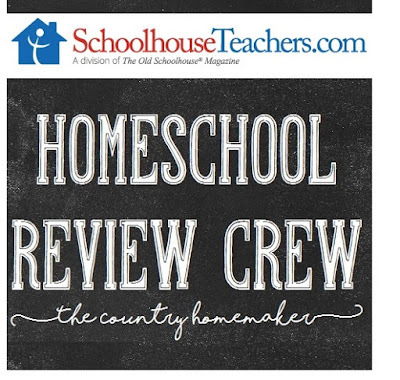 You are sure to grow the knowledge in your homeschool and find just about anything you are looking for, no matter if you are a newbie or a veteran homeschooler. I almost forgot the best part is the price is so affordable and even better if you get the Yearly Membership! Plus, one membership covers the entire family. So be sure to check out this awesome tool I'm sure you won't be disappointed. 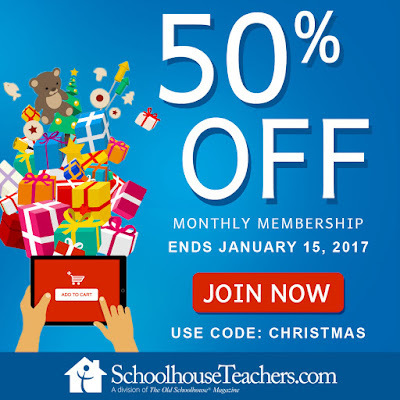 Join during SchoolhouseTeachers.com's Super Christmas Sale and Save! These prices will be going up soon! 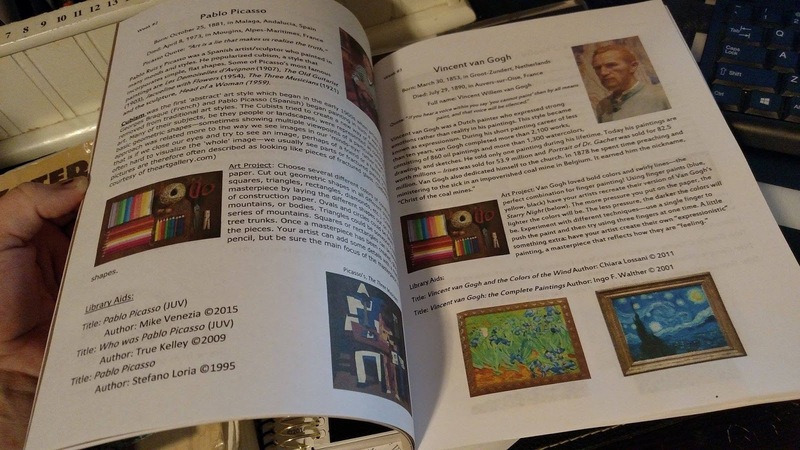 *In the spirit of full disclosure, this post includes affiliate links, which means that I may get a commission if you decide to purchase anything from schoolhouseteachers.com. I only recommend products & systems that I use and love myself, so I know you’ll be in good hands. Thanks so much for your continued support.